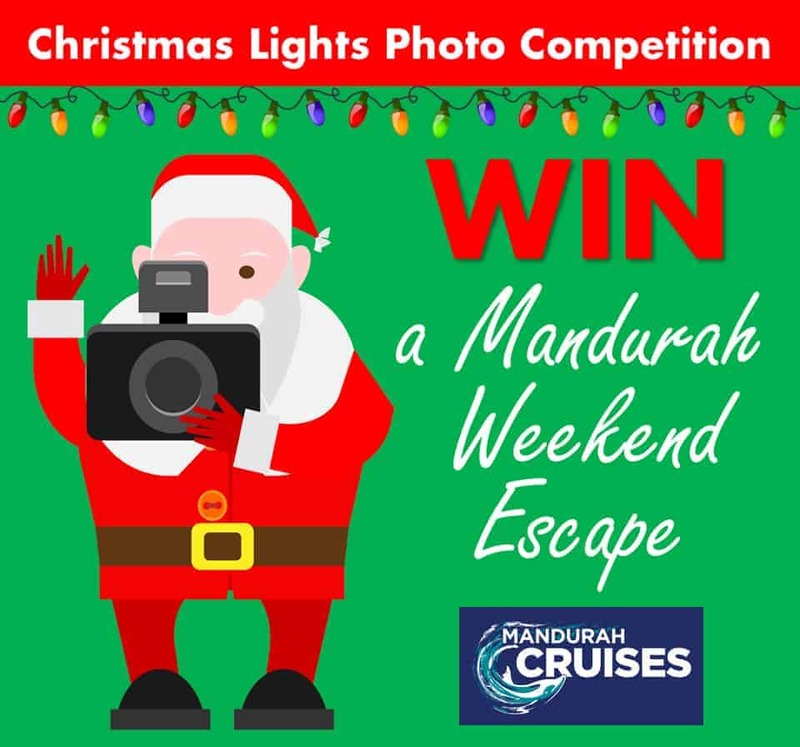 Mandurah Cruises been featured in the Chinese Media, See links to videos and reviews. 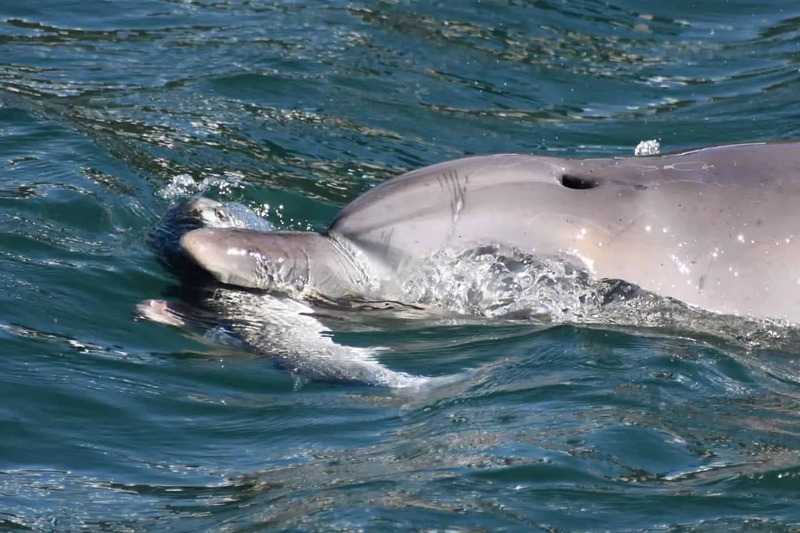 Mandurah Cruises been featured in the International Media, See links to videos and reviews. 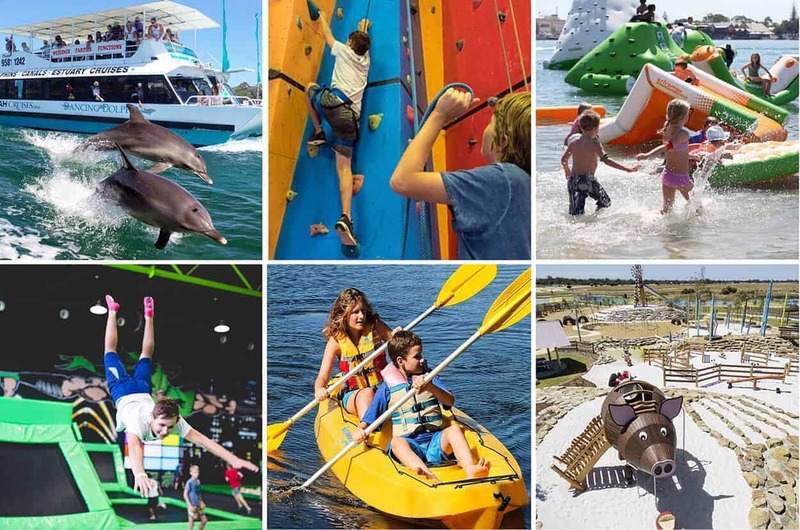 Finding something to keep the kids entertained during the school holidays can be a challenge, so we’ve come up with a list of fun things to do in Mandurah these summer school holidays. ‘A WA first’: Half a million Chinese viewers tune into Mandurah seafood video. 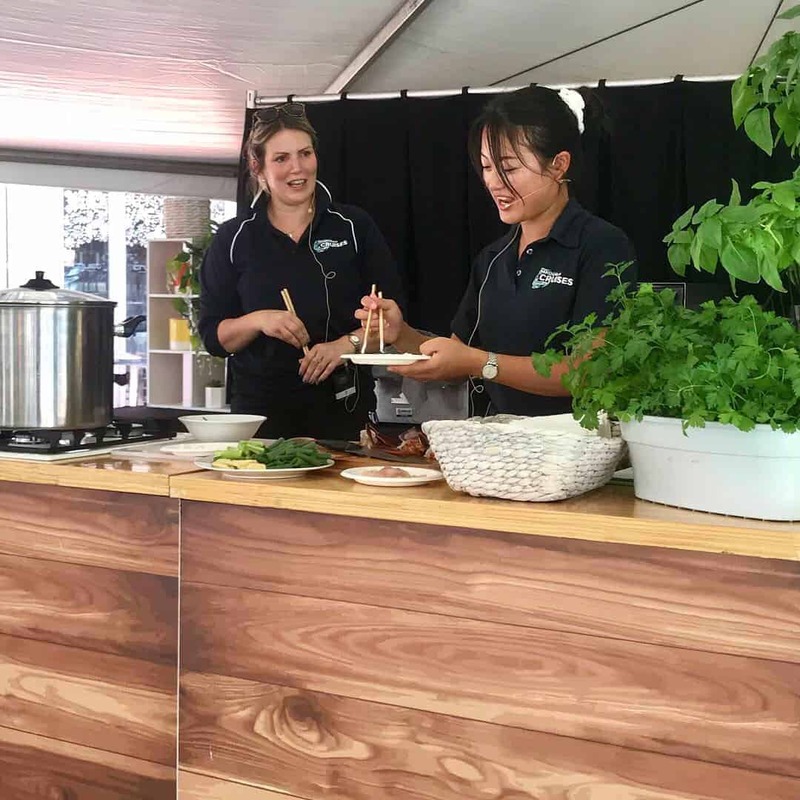 Nearly half a million Chinese residents have watched a video live streamed from a Mandurah boat, promoting the region as a seafood tourism destination…. 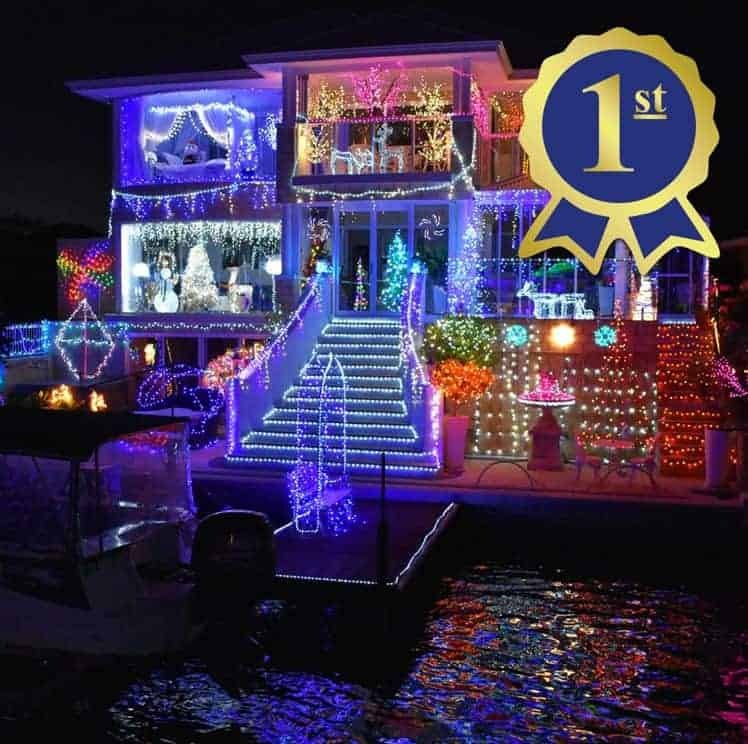 We need your help to choose the best Christmas lights decorated canal house in Mandurah this Christmas! Santa and his elves will be looking for the best Christmas dressed guests every evening. 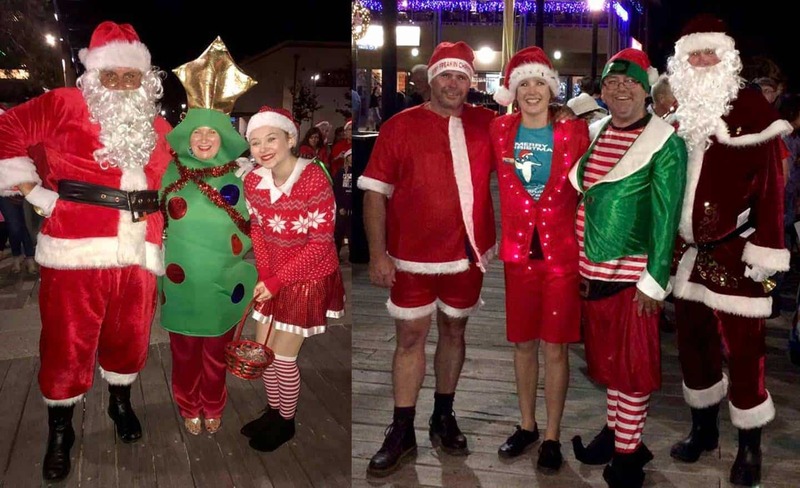 So, we encourage you to get into the spirit and dress to the Christmas theme for your chance to WIN some great prize packs and the title of ‘Best Dressed‘ for this seasons Christmas Lights Cruises. Get creative!